Hudson Valley's Most Trusted Insulation Company! We are a SPF company owned, operated and rooted in Hudson Valley, NY. We also cover Northern Jersey and Eastern Pennsylvania. We stick to what we know best, and that's insulation - spray foam, cellulose, and fiber-glass. Specializing in this one sector of construction allows us to keep up with product and installation advancements. We work hard to provide quick turn-around on estimates and job completion. As we see it, wasted time is essentially just more of your heating and cooling dollars being wasted, seeping out through cracks and air leaks. 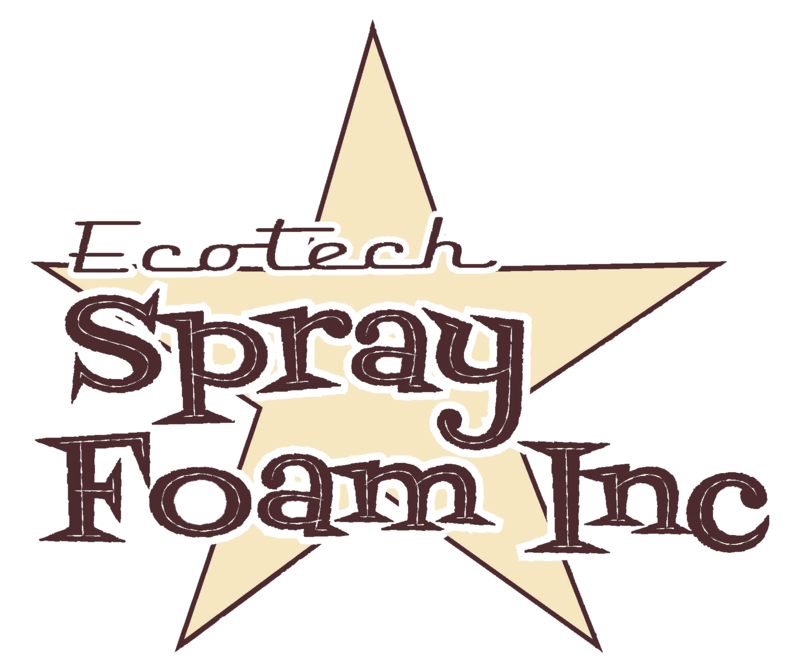 The spray foam industry has countless product manufacturers, but we've elected to only align ourselves with industry recognized names, all of which are proven to be safe and efficient. Our job isn't complete until your property is exceptionally cleaned-up and free of old materials, supplies and construction debris related to our services. As a professional SPF contractor we are Licensed and Fully Insured. Our applicators have the professional training, safety credentials and experience to deliver the highest level of service.